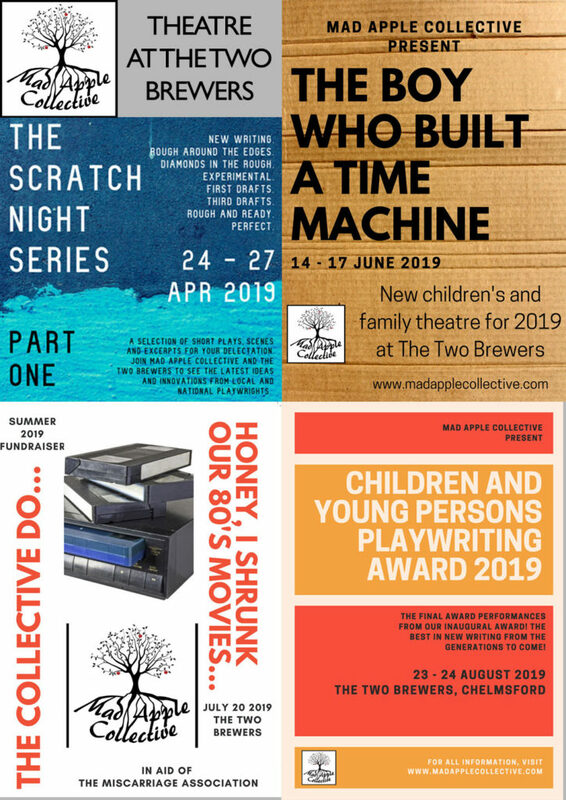 Throughout 2019 they will be bringing performances for all ages to The Two Brewers Malt Room Theatre. Keep an eye on the events page for ticket booking details. 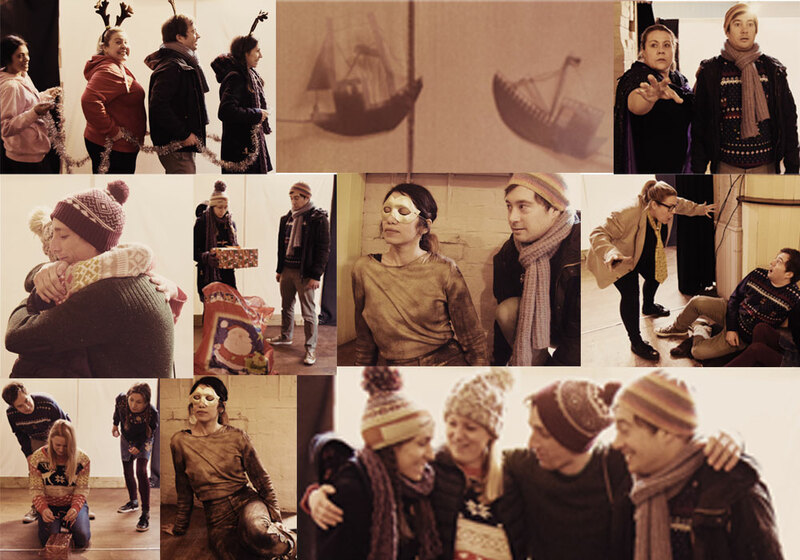 “We absolutely adored this play – beautifully scripted and acted, and it brought a little bit of magic and a lot of joy! A glorious pre-Christmas treat!